Where will you take your workout? 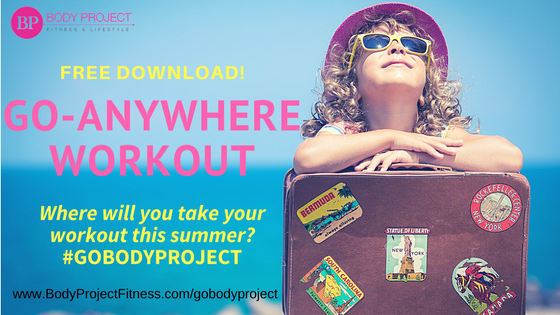 Post a picture after your workout to Facebook and use the hashtag #GOBODYPROJECT! Members – get 50 BP Points each time you post!